When it comes to finding someone to repair an electrical issue at your home, the importance of experience really cannot be overstated. Think of it this way: would you want someone who has only been working as an electrician for two weeks poking around in your home’s wiring? What if that person were to make a mistake and cause an even more serious problem with your lighting, your smoke detector system or your kitchen appliances? The bottom line is this: in the modern age, most of us rely on electricity to do a lot of things. 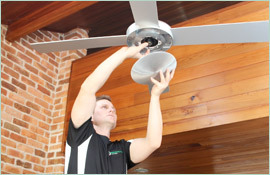 Electrical problems at your home can really throw off your day-to-day routine and throw off your way of life. You need someone you can trust to solve those problems and restore things to normal, and in many cases, trust comes from experience. 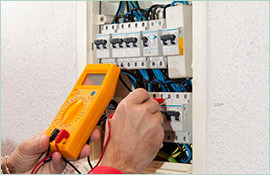 That’s why if you are looking for an electrician in Randwick, you should consider Paul’s Electrical Services. 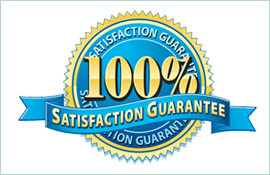 We bring 18 years of experience to the table, in all aspects of electrical work. From stoves to hot water heaters, sensor lights to safety switches, there is no type of electrical system that we don’t know and no type of electrical wiring snafu that we can’t fix. 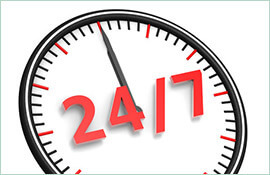 Best of all, we do our repairs quickly, offering a 24/7 emergency service that no other electrician in Randwick can provide. Don’t entrust your home’s electrical systems to a novice. Call Paul’s Electrical Services, hire us as your electrician in Randwick and put our 18 years of experience to work for you today.